What? 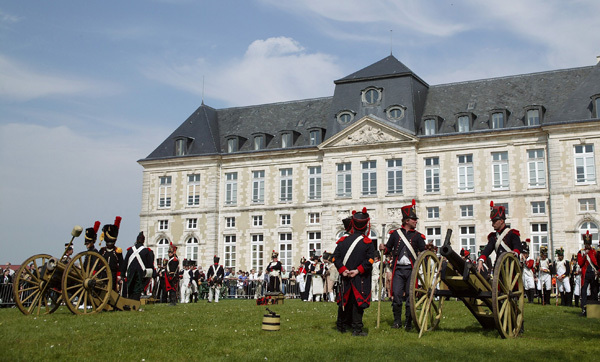 History buffs should head to Tinqueux this April where, to mark the 200th Anniversary of Napoleon’s French campaign in 1814, the city is hosting re-enactments of the Battle of Reims. During the two day festival, there will be a torchlight procession, parade, brass band, sound and light show as well as the re-enactment itself. There will also be a Napoleon village with markets and treasure hunts.